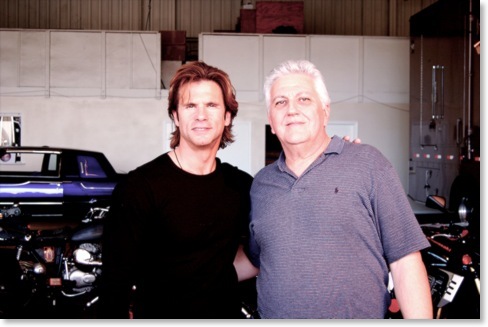 Lorenzo Lamas and me. I was shooting a pilot for a television show about motorcycles. Uhh, if you couldn’t tell, I’m the guy on the right. Whether you’re looking for fun or love check out Party Patrol Singles. Or, you can check out partypatroltv.com to see what the buzz is all about.